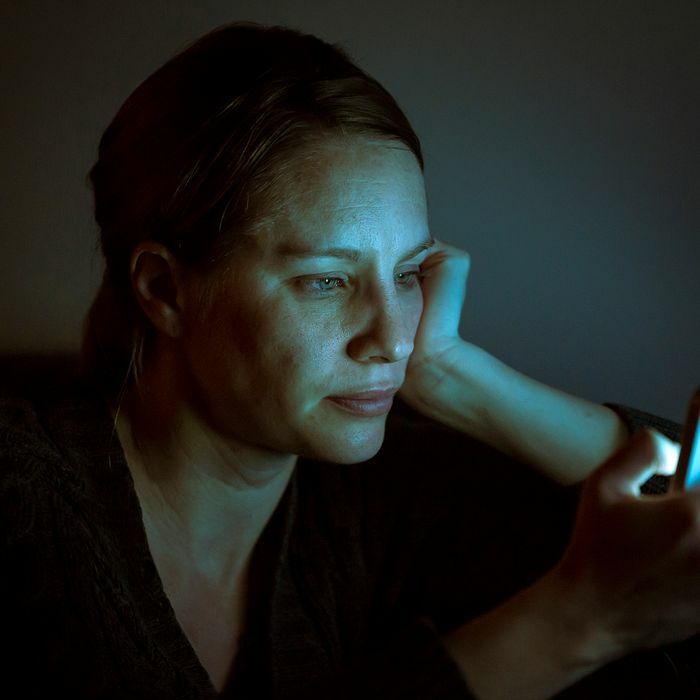 Many of us turn to our smartphones or laptops when we’re hit with bouts of insomnia, falling deep into Wikipedia rabbit holes and checking social media until the wee hours of the morning. However, a new study found a more productive way insomniacs can use the internet: online sleep-therapy programs, which can help restore regular sleep patterns. One in ten adults have diagnosable insomnia, the New York Times reports, though the condition tends to affect women more than men. The study, published in the journal JAMA Psychiatry, found that the typical form of treatment for insomnia — cognitive behavioral therapy — can be effectively delivered online through an interactive program. Scientists from the University of Virginia enlisted 303 people between the ages of 21 to 65, with half trying out the six-week online therapy product and the other half receiving a digital “placebo” of education and advice on insomnia. The program, called SHUTi, involves traditional cognitive therapy techniques, such as sleep restriction – where people set regular “sleep windows” – and another called stimulus control, which breaks the association with laying in bed and watching a movie or eating, according to the Times. It also asks people to log in daily and record each night’s sleep, and tries to reframe certain thoughts, like the idea that you can’t function without a good night’s sleep. It’s worth noting that the university and some of the researchers involved in the study have a financial stake in the product, which costs $135 for 16 weeks of access. However, no one connected to the product participated in the analysis or had access to the data, Ritterband said. SHUTi is also not the only sleep therapy product out there, the Times notes. A year’s access for another program called Sleepio costs $300, and has been shown to also have positive results.